But being the cheery optimist that I am (haha) I decided to embrace the challenge and pledge to attempt to use at least one number on each page with the kit... and here's the first! 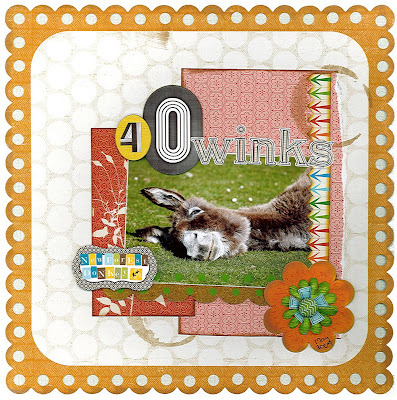 It features a cute donkey from a couple of weeks ago - the fun coffee mug ring stamp is also from the SC kit - I love their quirky stamps! 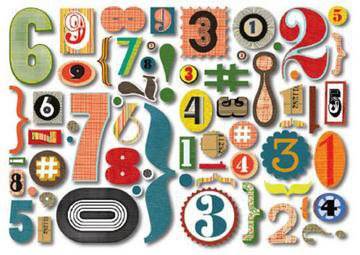 If you've got the it why not have a go at this challenge too? Link me to your pages in the comments so I can go and have a peek!